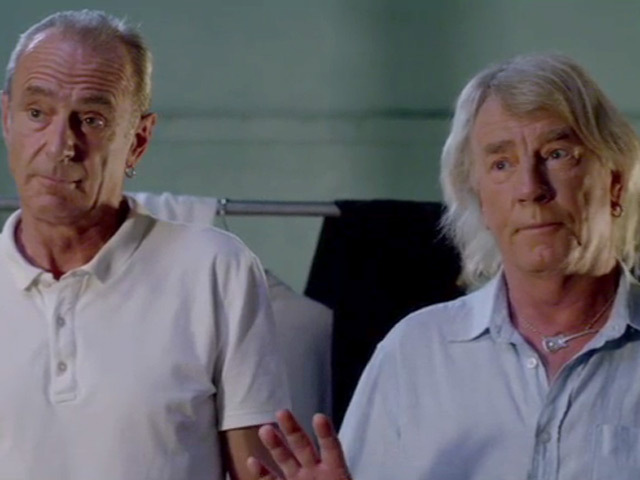 Rick Parfitt is done Rockin' All Over the World with Status Quo, insisting he will not be returning to the band for its final electric tour. The guitarist had to sit out the group's current trek after suffering a heart attack following a performance in Turkey in June (16), when he literally "died" for a few minutes during his medical emergency. 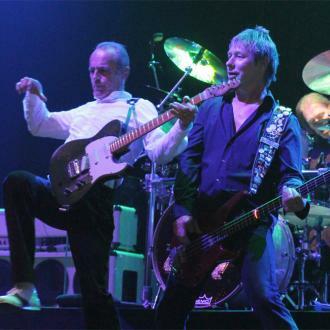 Frontman Francis Rossi recruited Richie Malone to fill in for Parfitt during his recovery, and last month (Sep16), manager Simon Porter stated, "Rick may well have performed his last show with Quo, but no final decision will be made until next year." 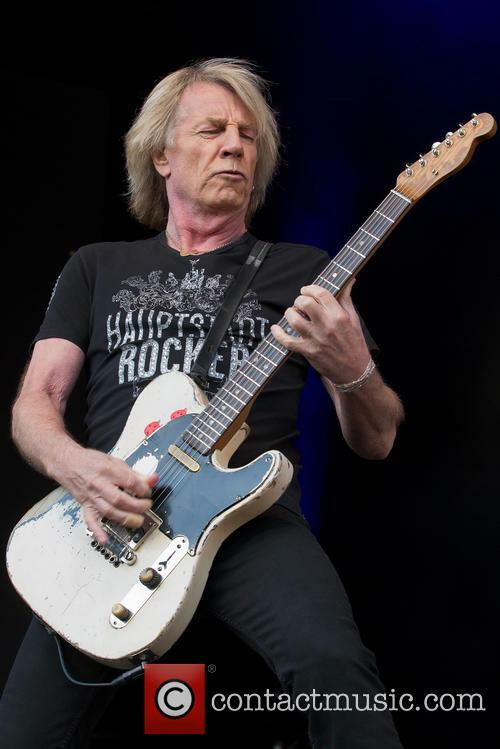 Now Parfitt, who is back on his feet, has confirmed his days of rocking out onstage with Status Quo are over. 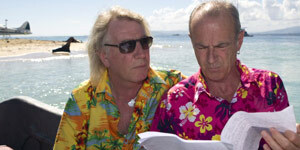 Asked if he will ever perform with the group again, Parfitt tells Classic Rock magazine, "No. I don't think I really want to." His remarks emerge amid speculation Status Quo may continue playing more stripped down shows in future, but it's not something the 68-year-old is interested in. "In my heart I'm a rocker, I've always been. If I'm going to make music it's got to rock," he explains. "There would probably have been room for me if I decided I wanted to (return), but I'm not a great fan of the whole acoustic malarkey. It doesn't float my boat. What I am disappointed in is missing the last of the band's electric shows." 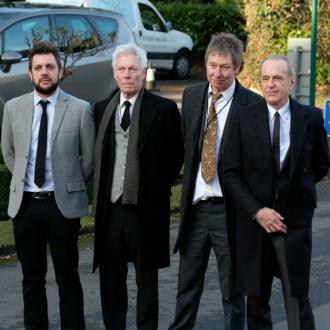 Status Quo's Last Ever Electric Tour will wrap up in Liverpool, England on 23 December (16), but Parfitt admits before his bout of ill heath, he had originally wanted the group to go out with one last bang in 2017, when the band will mark its 50th anniversary - an idea Rossi dismissed. "Francis wanted to stop anyway, which I didn't really agree with," he reveals. "Next year is 50 years of hits - that's when we should have stopped. But once he digs his heels in that's it and nobody else can do anything about it. We could have rocked on a bit more, but this is nature's way of telling me to take a breather... for now." And Parfitt insists he won't have a problem with the band if Rossi and company decide to play a few more electric shows after this current tour. "Let them do whatever they want to do," he declares. "It'll be with my blessing. "Francis will do what Francis will do. I shall not say anything to the contrary because I don't want any bad feeling. After 50 years of travelling the world together that's the very last thing I want." 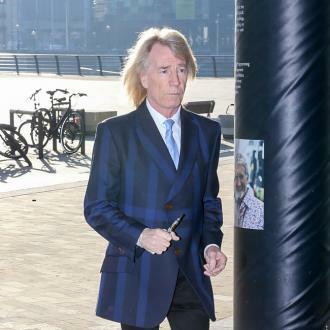 As for his health, Parfitt, who recently split from his wife Lyndsay, believes he is "fully recovered" as he is feeling "as well as I did when I fell over". He has also finally obtained his driving licence, allowing him to get around on his own: "I can't complain. I've just passed my driving test - which was incredibly stressful at my age - but I'm mobile again now, so that's a big difference."